To make it easy on you we’ve taken the liberty of breaking down the most popular flowers for prom. This may be an obvious one. Roses come in all shapes, sizes and colors making them a universal go-to for any wearable floral décor. Because of their diversity it makes it easy to pair them with almost anything. Just remember to remove the all the thorns before wearing! 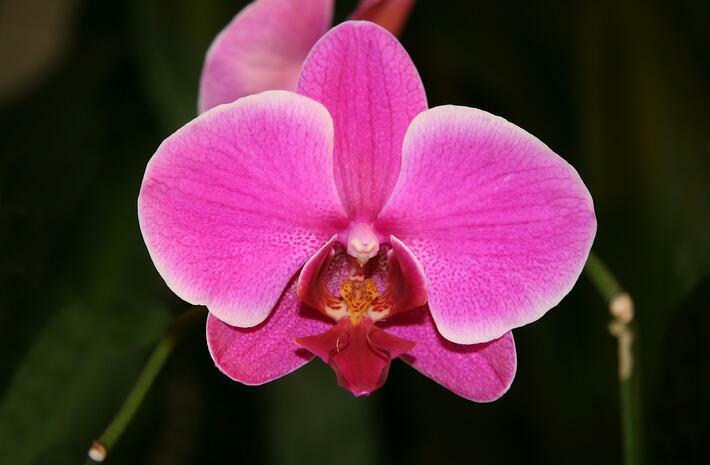 Orchids are another flower that comes in a wide variety of beautiful colors. Their long, thin stems make them easy to incorporate into most wearable designs. Orchids go magnificently with baby’s breath and light greenery. Carnations make a great centerpiece for a corsage. Their large, frilly pedals and circular shape make them fun blossoms to work around. 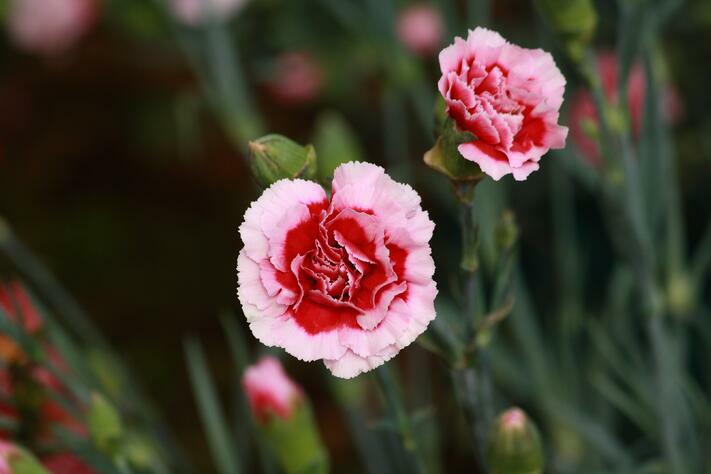 Carnations pair perfectly small white flowers, like Queen Ann’s lace. 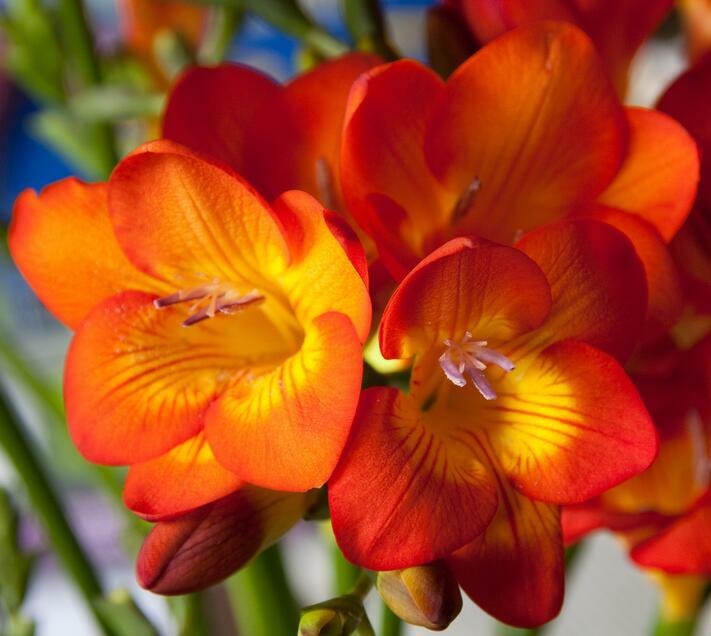 Freesia’s long, bulb-like flowers make it easy to incorporate many of them in one design. They also come in colors ranging from orange to white, purple and pink. Mix and match all of the color options for a corsage or boutonniere that really stands out. 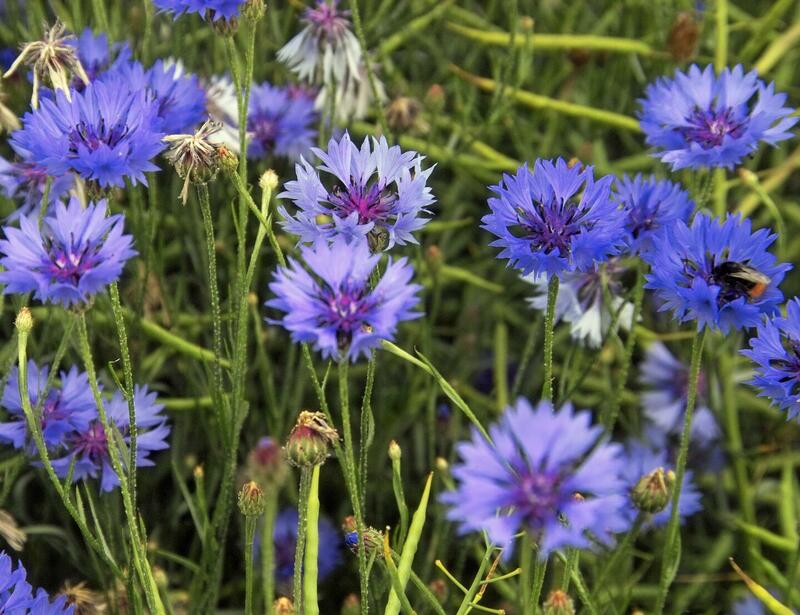 Cornflowers have a gorgeous blue color that most florists use in their floral décor for prom. These flowers not only last several days after being cut, they look incredible and pair with almost any white or off-white flower. All of the options above look amazing and are each extremely cost effective, making them the most popular flowers for prom. 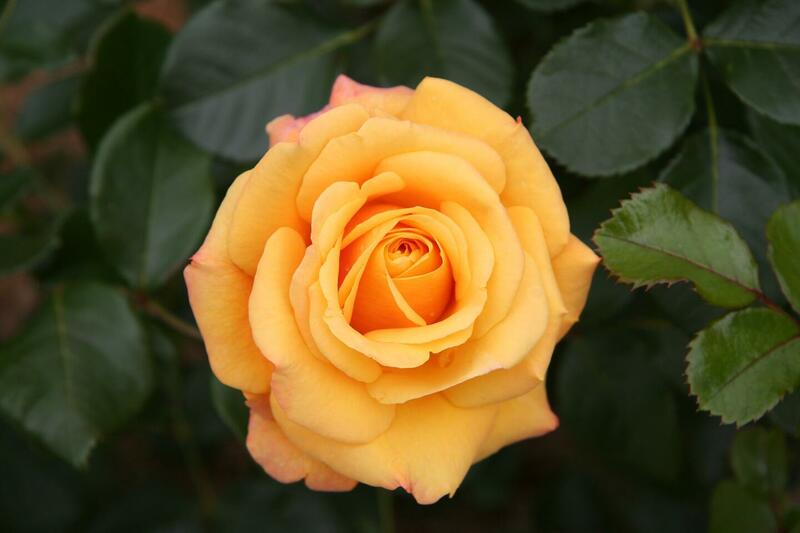 Are you looking for a florist to create a boutonniere or corsage? 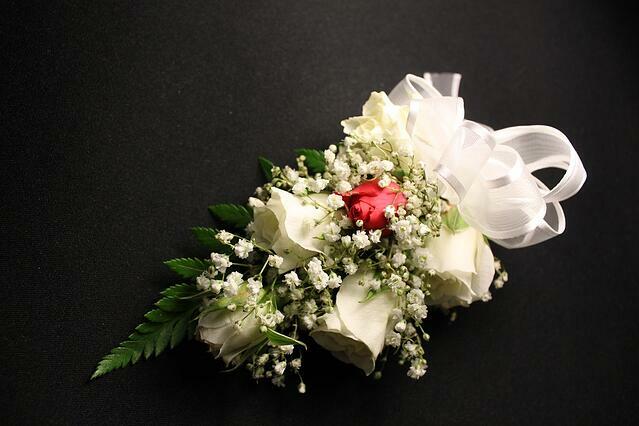 Farmhouse Flowers has over 40 years of experience creating wearable flowers for prom and always offer better prices than any other personal florist in Fairfield County.